Identify the type of issue: From back-ups to older pipes, all issues need to be addressed as soon as you identify them. 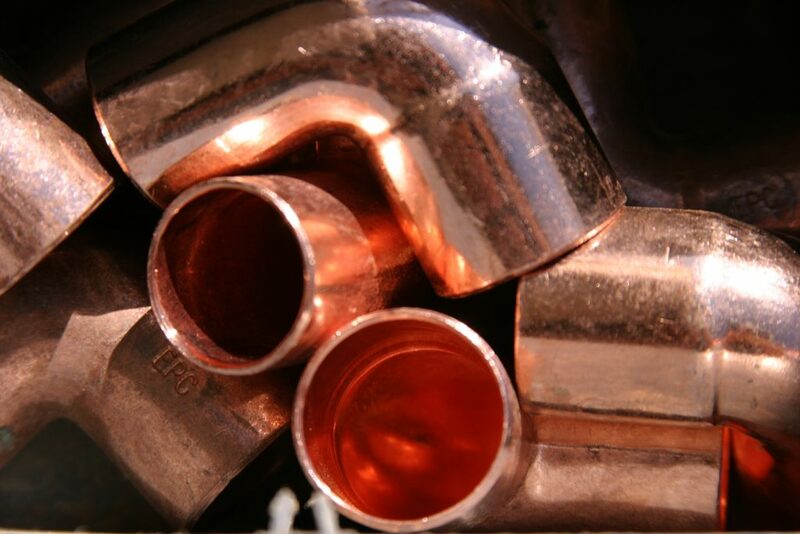 Remove hazardous pipe material: Older homes have piping that is sourced from polybutylene and lead. These types require immediate replacement as they break down and leak the quickest. Prepare for the process: The procedure may leave your house without water for up to a week. It is important to make other accommodations or account for an alternate source of water. It’s crucial you protect your floor, furniture, and other belongings from potential water damage during the process. Installation: The team will make small cuts in the wall and drywall to locate the pipes. They will then swap out the pipes and test it out. Repiping is simply installing new water lines to replace old unsuccessful systems. A home without a working plumbing system will fail, that is why it is extremely important to maintain your system so that your property can continue to function. 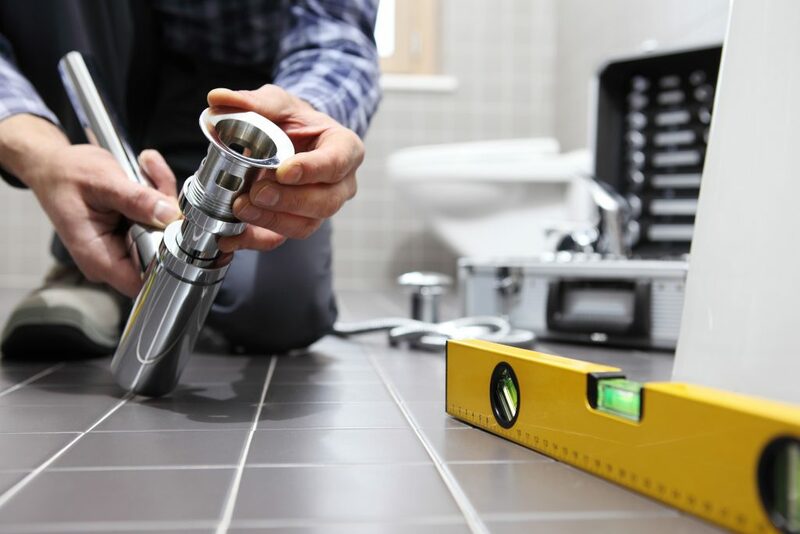 Keep in mind that repiping is a major plumbing repair so you should hire a well-trusted piping service like Severson Plumbing. Severson Plumbing Inc. has been in the business for over 20 years. At Severson, we pride ourselves on being straightforward and honest. We will never try to sell you something you don't need. Our priority is your satisfaction with our work. 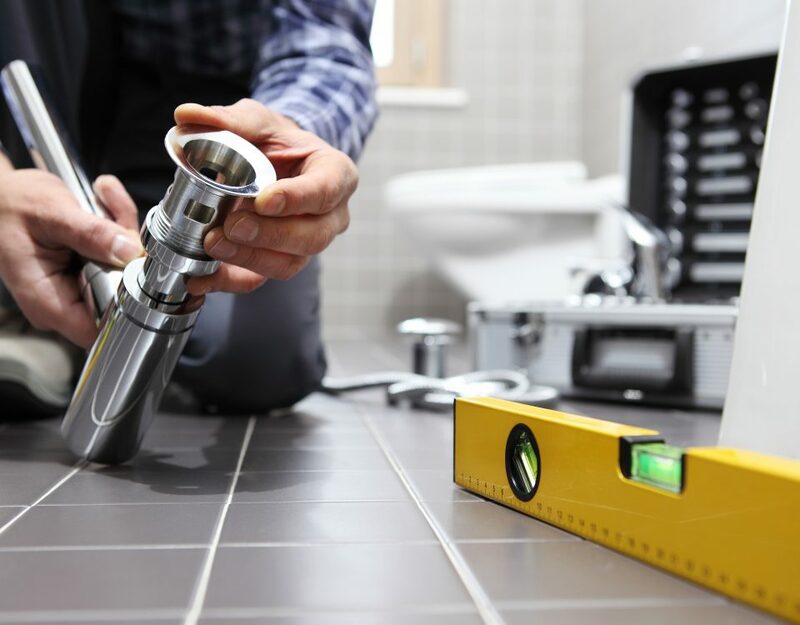 We offer a variety of services including leak detection, re-piping, water heater service and installation, household pipe repairs and so much more! We love our community and they love us! © 2017 Severson Plumbing. All Rights Reserved.